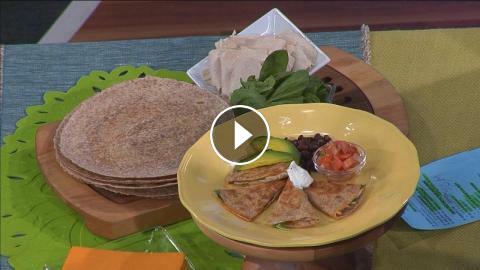 ﻿ Kid-Friendly Fast Food Gets a Healthy At-Home Makeover! Kid-Friendly Fast Food Gets a Healthy At-Home Makeover! Is your child always asking to eat fast food, but you want them to eat something healthier?